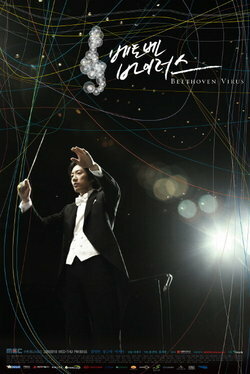 Kang Gun Woo is an orchestra conductor in his 40's. He is an elite workaholic conductor who has a very bad reputation. He is known as someone who will do absolutely anything in order to create the very best music. However, due to his self-righteous and stubborn personality he thinks that only his thoughts are correct which makes him unable to form good relationships with those around him. He meets Du Ru Mi, a violinist, and a trumpet player who has the same name as him, and together they form a love triangle. 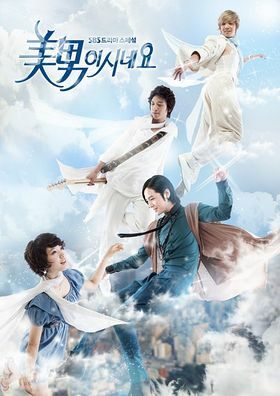 Based on the Internet novel of the same and written by Yeo-ni Gui, “Do Re Mi Fa So La Ti Do” is a touching love story with bittersweet elements. Jung-won wears a funny dragon suit, while working at the amusement park, and pours soda on Eun-kyoo, because of his taunts.A short while later, Jung-won finds out that Eun-kyoo has moved into the house next to hers. Eun-kyoo now threatens to tell Jung-won’s parents that she works part time at the amusement park. To keep Eun-kyoo quiet, Jung-won agrees to carry his guitar for a week. 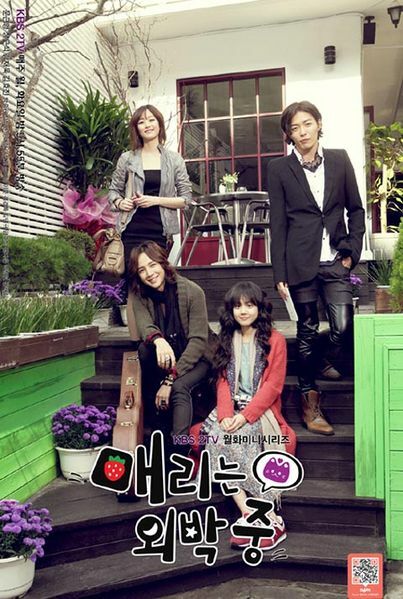 Jung-won then starts developings feelings for Eun-kyoo, who is the lead singer in a band called Do Re Mi Fa So La Ti Do. Eun-kyoo also starts to develop similar feelings for Jung-won. The two soon become a couple.With an odd twist of fate, Jung-won goes to the bands rehearsal room and meets a familiar person from her past, a boy named Hui-won. Their relationship makes everything make more complicated. 10 years ago, Jung-won and Hui-won were close friends, but because of a personal matter stopped talking to each other completely. Jung-won is now surprised to learn that her ex-close friend is now best friends with her boyfriend. Will their relationships survive?